Dhaka to Cox’s Bazar bus ticket price; Dhaka to Cox’s Bazar bus journey is comparatively easier and luxurious as the highways have been developed. The distance from Dhaka to Cox’s Bazar (Bengali: কক্সবাজার)is about 390Km and it takes around 11 to 12 hours to reach Cox’s Bazar. In this route, all coaches are comfortable as the passengers can enjoy the journey. The bus ticket price varies and for this reason, this article can help you to find out the best coach affordable for you. The tickets are available in the online as well as on the counters of the bus operators. You can stay in this hotel for safe and relax. Hotel sea crown and hotel mishuk are most of peaple her choice list. you can try this. N.B Dhaka to Cox’s Bazar bus ticket price can be changed without and depends on atmosphere and conditions of the road. 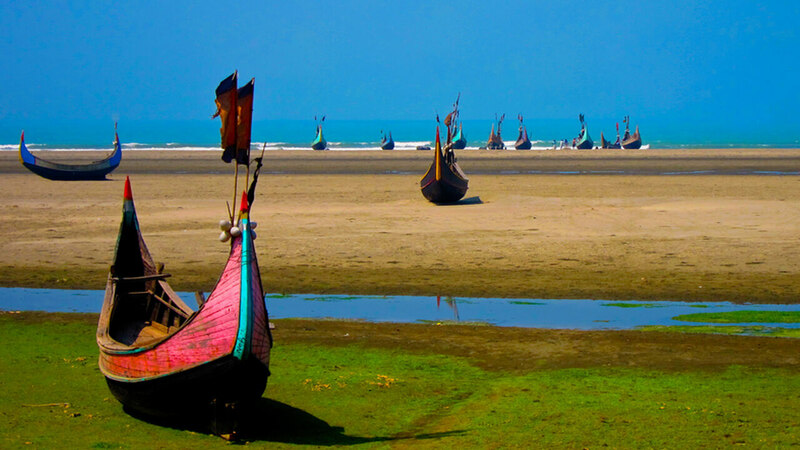 Cox’s Bazar is the most attractive tourist spot in Bangladesh .everyday thousands of local and foreign tourists visit the place to enjoy themselves. You can go Dhaka to Cox’s Bazar by bus as well as by air or trains. But I prefer journey by bus if you want to visit there. You Can Chose using Dhaka to Cox's Bazar Flight. Traveling on highways to Cox’s Bazar can open a worldly scenery for you. The hill tracts of Chittagong can amuse you.